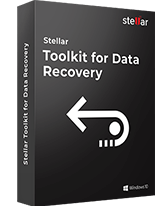 This competent exchange backup recovery software Implements a fast search algorithm to locate MS Exchange BKF and VHDX backup files in any particular volume or drive in your system. Exchange BKF recovery software facilitates smooth migration of extracted file to Live Exchange Server. You just need to select the extracted mailbox or any particular mail item, enter the credentials of Live Exchange Server, select the mailbox in which you want to import and rest the software will do it for you. The new version of Exchange Backup Recovery tool allows you save the extracted mailboxes from backup file in Office 365 as well as in other multiple formats. After the mailboxes are extracted, the software provides you an option to select the desired saving format. 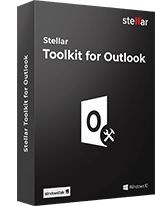 The available options include PST, MSG, EML, HTML, RTF, PDF and MS Office 365 format. 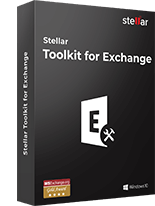 Exchange Backup repair software lets you extract offline mailboxes from Exchange BKF & VHDX file of any size and saves the recovered backup data in multiple formats at any user-specified location in the system. A new feature has been included in this Exchange mailbox extractor. The tool can now work with Unicode BKF and VHDX files of any language and extracts offline mailboxes from them. This feature is intended to eliminate the incompatibilities users face during the extraction process. 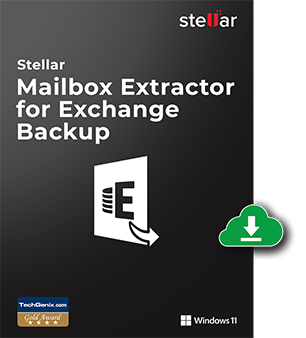 With Stellar Mailbox Extractor for Exchange Backup, you have the flexibility to search any particular emails from extracted mailboxes based on different criteria such as 'To', 'From', 'Cc', 'Body', 'Subject', 'Attachment Name', 'Date', & 'Item Type' etc. Options like 'Any Criteria', 'Exact Match' or 'Both' can be used to further streamline the search results. Differentiate between a normal backup and an Exchange backup? 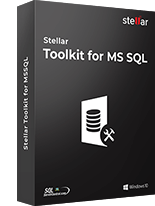 Why is it important to take regular backup of MS Exchange files? MS Exchange server databases contain crucial email data pertaining to a company's business. These database files are prone to corruption and thus, may cause a serious data loss to the company. To avoid any risk of data loss, you need to maintain a proper backup plan for your Exchange Server. If the backup file becomes corrupt, you need to use an efficient Exchange BKF recovery utility. 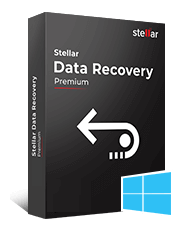 Stellar Exchange Server Backup is an excellent tool to take backup of Exchange database in order to ..